The 48th state was admitted to the union on February 14, 1912. Learn all about Arizona at ArizonaEdventures.com! 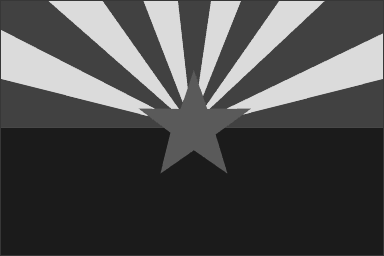 This entry was posted in 300 Social Sciences and tagged arizona, history, state, statehood. Bookmark the permalink.